FYI none of this was his idea! Warren Buffett’s not going to pretend he understand these newfangled iThings or why anyone needs anything from California other than an unlimited supply of See’s chocolates. But he’s not getting any younger and he guesses if these whipper-snappers he’s brought in to replace him one day really want $1 billion of discount Apple shares, he’s not going to stand in their way. But he is going to make clear he’s not the one dumping Berkshire shareholder dollars into that fad. 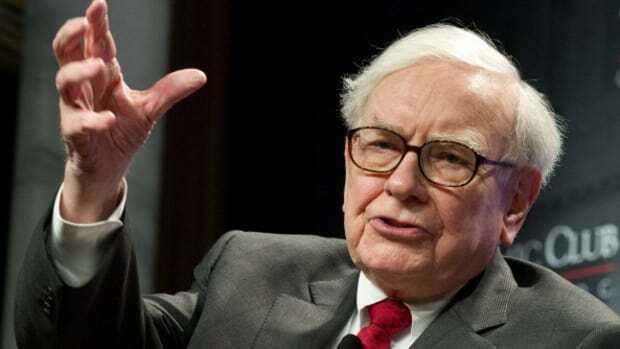 Mr. Buffett, Berkshire’s chairman and chief executive, confirmed in an email that he was not the one who added the shares to Berkshire’s massive equity portfolio…. 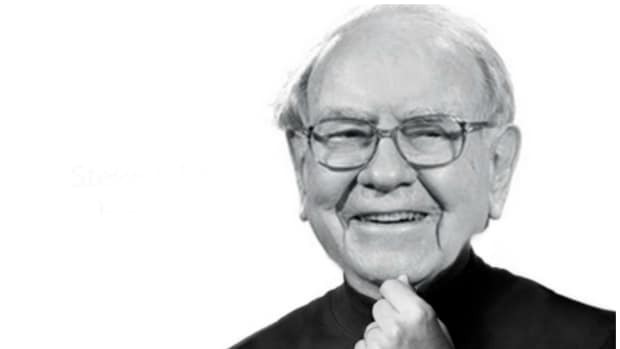 Mr. Buffett is famously averse to investing in tech companies, and has specifically ruled out investing in Apple before. How Many Times Will Todd Combs, Ted Weschler Have To Humiliate Warren Buffett To Prove They Can Run Berkshire?